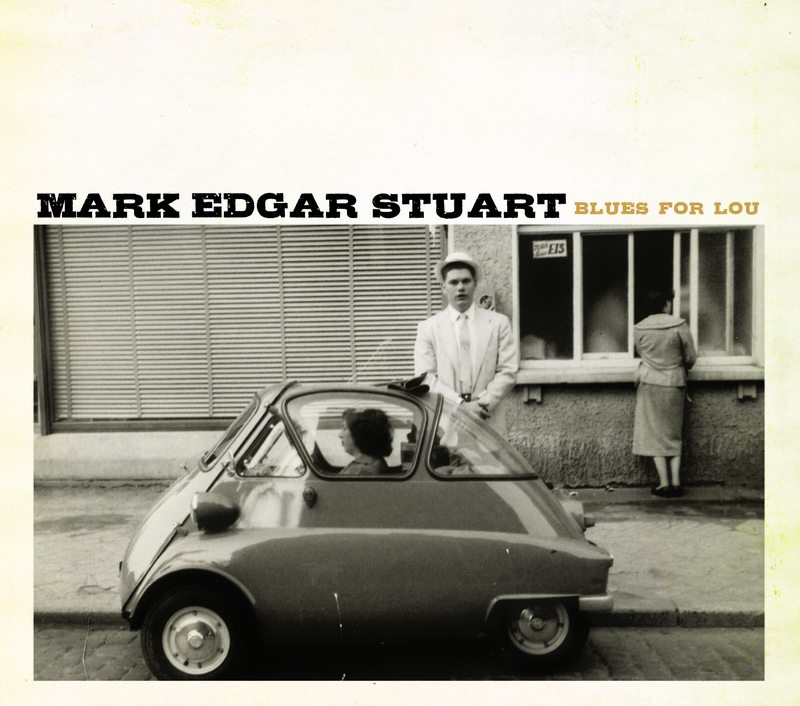 Mark Edgar Stuart-“Blues For Lou” Available Now! 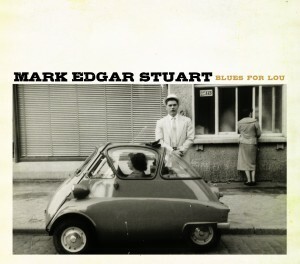 MADJACK Records is proud to announce the release of Mark Edgar Stuart’s debut release, “Blues For Lou.” Available now! 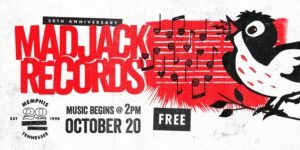 Born in southern Arkansas, Mark Edgar Stuart moved to Memphis over twenty years ago to expand his musical education and has been an immutable presence on the city’s music scene ever since. 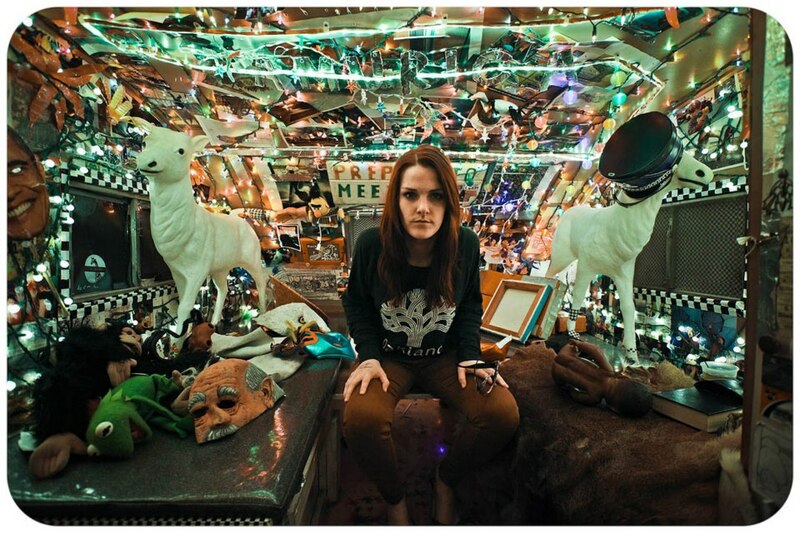 For most of his career, Stuart was the consummate sideman playing bass with Alvin Youngblood Hart, Cory Branan, John Paul Keith, Jack Oblivian, The Pawtuckets, Secret Service, and Vending Machine among others. 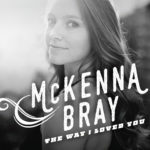 In recent years, after successfully battling through an extensive illness and also enduring the loss of his cherished father, Mark began writing. 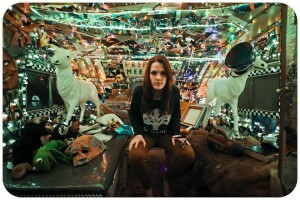 The result is the twelve song recording “Blues for Lou”. If you think you might enjoy hearing the Grim Reaper smacked down with infectious honesty and humor, then this is the record for you. Stuart conjures a combination of precious memories and fire-forged understanding allowing him to bring to the listener a truly unique sonic experience…all with a wry smile and a humble heart. The Eternal Footman never stood a chance.